Creative reading may not be a term that many people are familiar with, especially since it is not quite a term that exists. 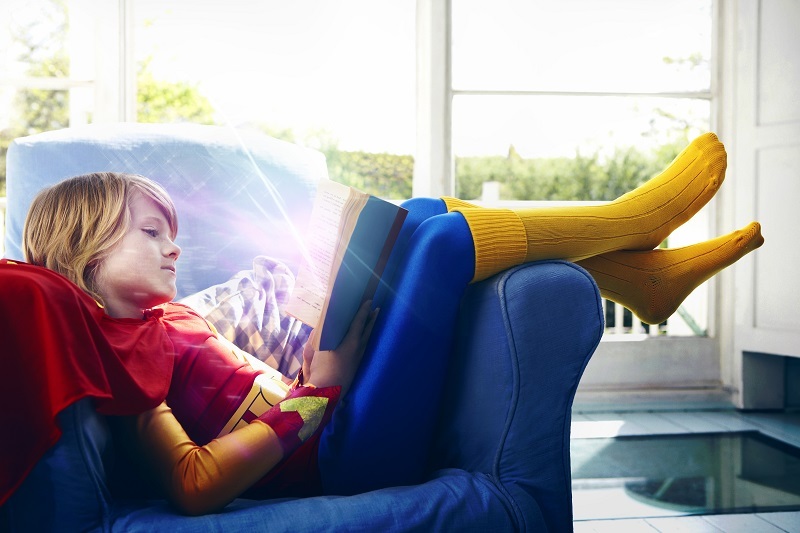 Creative writing is a familiar topic for many, but what is creative reading? When people think of the act of reading, they often imagine the quiet activity of reading books silently, page by page, on one’s own time. While this is certainly a viable method of reading, it is not the only one. There are many ways in which you can have fun with reading, especially with children who are just learning to read and are developing their imaginations as well. As a parent, one of the first ways you can introduce reading to your children is by reading aloud. The act of listening along can be entertaining enough for some children, but really putting effort into your oration can help engage even the most reluctant readers (and listeners!). Give each character a voice and really get a feel for what they are saying; read the narration with dramatic intent; make sound effects! There are so many ways in which you can make reading aloud really fun and engaging. You can also create a plethora of games surrounding whatever it is you are reading with your children, too. Encourage them to play dress up and act out scenes as they happen! 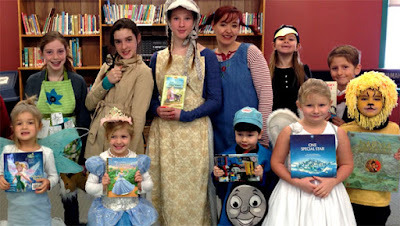 Or even join in on the fun and reenact parts of the book once you’re done reading together. You can even try and create new scenes of your own. Asking your kids to come up with their own scenes and scenarios can help their growing imagination, but it can also help their creative and abstract thinking skills, too. When you’re done reading, or while you’re reading, you can also encourage your kids to put on a puppet show, or any other kind of reenactment revolving around your story material. There are so many other activities that you can incorporate into reading to make it more fun and educational, too. Conduct a trivia contest between chapters or create your own games revolving around the characters, setting, and other factors that pertain to the book that you are reading. Ask your kids to ask you questions, too! You can even ask simple questions like “Who is your favorite character and why?” Asking them actively engages them and it promotes critical thinking in a way that is entertaining as well. What could be more fun than starring in your own book? With personalized books for kids by KD Novelties, your children can star in their own stories and adventures with their own personalized book. These books make your child the star, placing them at the center of the action and taking them along on a fabulous journey. There are personalized books for all occasions and milestones in your child’s life to choose from, who knows, this can be the start of creative reading with your child!